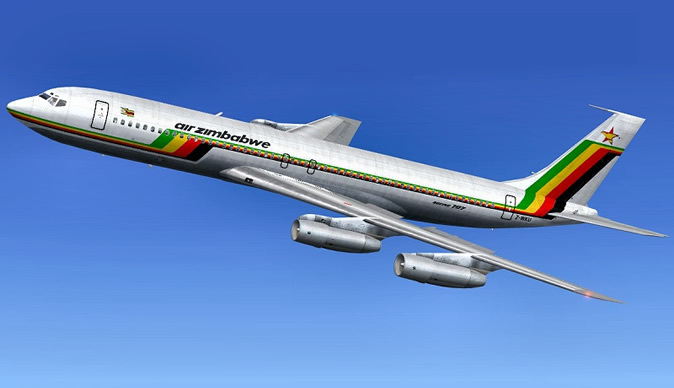 The recent suspension of the London flight by Air Zimbabwe has left scores of passengers stranded with the country's national airline reportedly failing to refund them their ticket fares. Most passengers who had come to Zimbabwe for the festive season left the airline's offices dejected after being advised to find alternative transport by the staff. Some of the affected passengers urged stakeholders involved with the airline to come to their rescue saying they have been left grounded as a result of the inconveniences caused. Air Zimbabwe General Manager, Innocent Mavhunga admitted that his airline is facing financial problems resulting in the failure to refund clients on time.